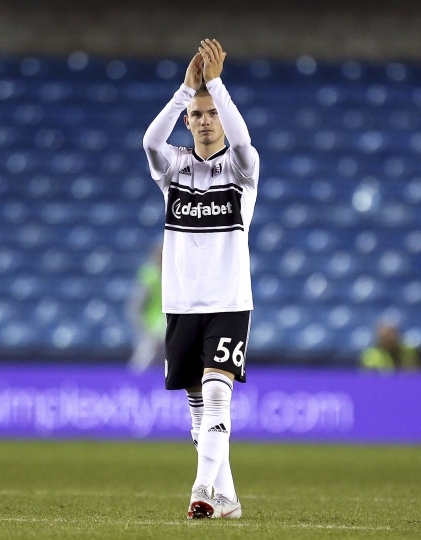 LONDON — Harvey Elliott has become the youngest-ever player to feature for Fulham at 15 years and 174 days. The striker made his debut for the Premier League club after coming on in the 81st minute of a 3-1 victory over Millwall in the third round of the League Cup on Tuesday. Luca de la Torre, a 20-year-old American midfielder, scored his first goal for Fulham. Joe Bryan and Cyrus Christie also opened their accounts for the west London club.